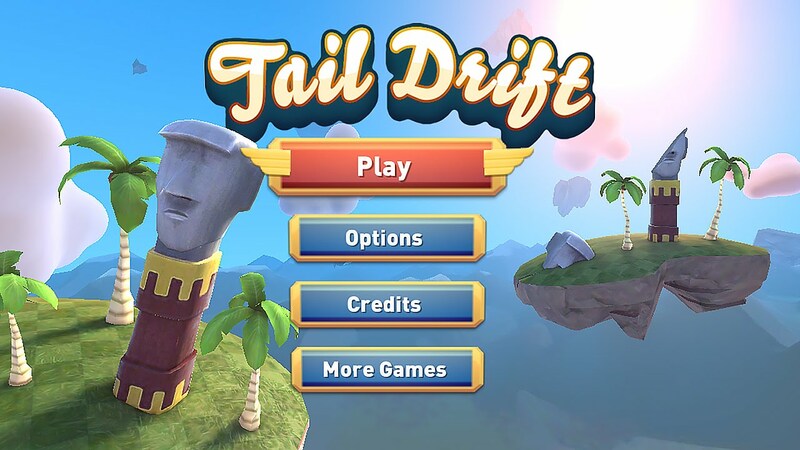 Weather apps are really very important for every device you have, by these apps if you are connected to the internet you can easily see the weather forecast and make your programs accordingly. Apple watch is the Apple’s new invention that could be worn on the wrist just like a watch but it performs all what your iPhone performs so it is just like a portable or you can say a hidden mobile we have also discussed many apps which you should download on your apple watch and the weather app is one of those apps. It has become a necessity. 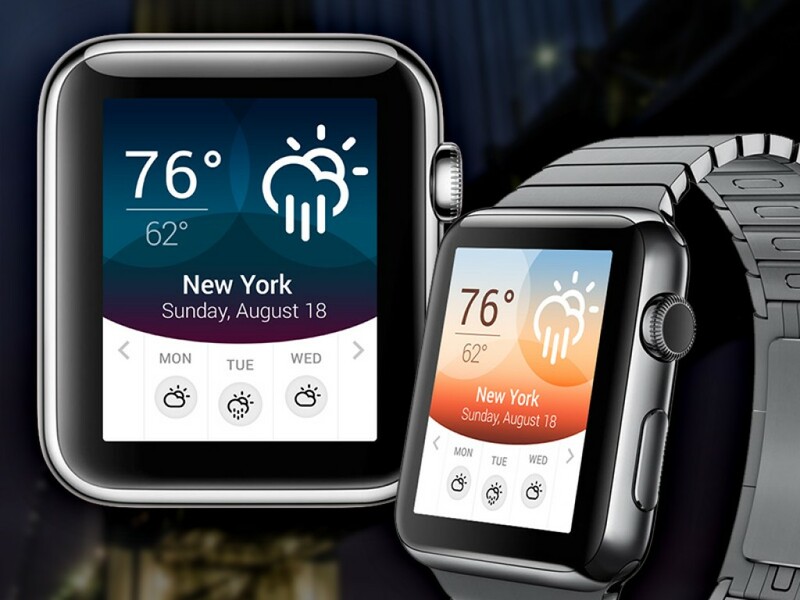 If you are the lucky one who already have their hands on one of the best smartwatch the Apple Watch then we have brought all the best 5 Weather apps for your watch to download and install them on your Apple Watch and keep updated with the accurate weather data that you mostly want to have on your device. 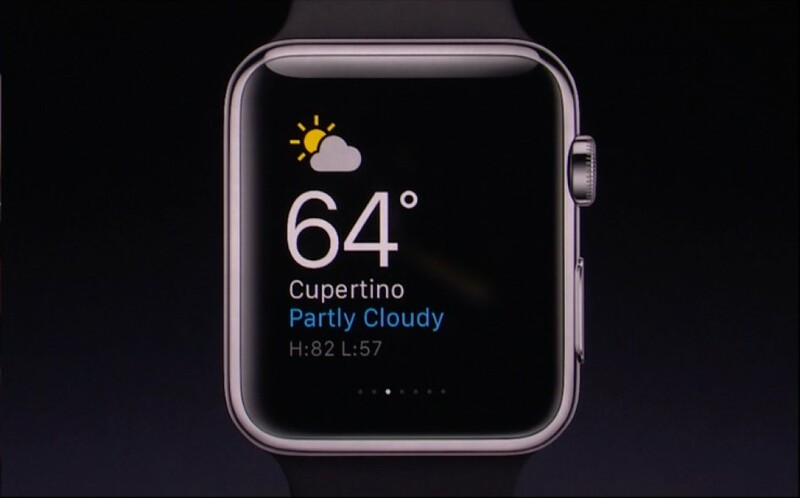 Here is the list of 5 Best Weather apps for Apple Watch. Yahoo weather app looks like it is just made for the Apple watch its dark theme makes it easier for users to read in a small display. Yahoo weather is updated for the apple watch version and photos of cities are not included in it in this version it is just very different than the classic version for iPhone. Accu weather for Apple watch is just like the normal Accu weather for iPhone it show the well informative graphs as it shows in the iPhone and all the features like humidity, real feel, and temperature it also shows us whether the weather outside is cloudy or sunny and maximum, minimum temperature. The hourly forecast and severe weather conditions would be warned to you by low audible sound. It would also show you the sunrise and sunset times, so all the features in a single app its not a bad option to go with. A beautiful designed app that has a logo “It’s amazing out there” by downloading this app you can see on the front page the temperature of your location and also the conditions out there whether its cloudy or sunny with a beautiful background image of what the weather looks like outside like if its cloudy you will see the clouds in the background. You can add the cities of your own choice and Forecasts which is presented hourly, 36-hour, 10-day and weekend forecasts. It is another very popular app for Apple watch which offers hourly as well as 10 days forecast and it picks the forecast from local weather channels by its own radars, the features that must be present in the weather app are all there in this one app. A very appealing app that has the best combination of dark theme complimenting yellowish color and all the information on weather could be found in this app. These five apps are the top most trusted and running weather apps on apple watch you can download any one of them no app is less than the other all have got something exciting and all the necessary information that should be present in the weather app. 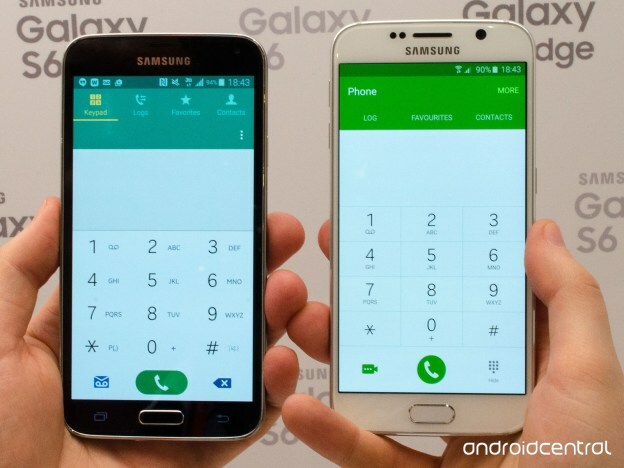 How to install Galaxy S6 Dialer theme app on any Android smartphone.